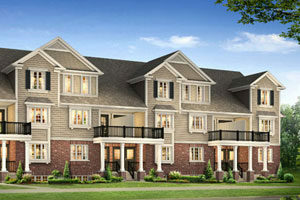 Privada collection of executive bungalow townhomes. Close to hiking trails along the Eramosa River. 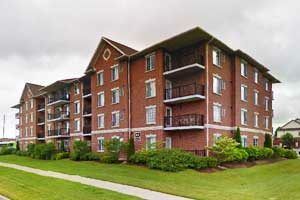 This mid-rise condominium building is located beside Riverside Park and close to shopping, cycling and hiking trails. 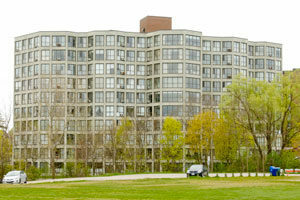 A 10 storey condominium high rise building with tennis courts and swimming pool on the grounds. 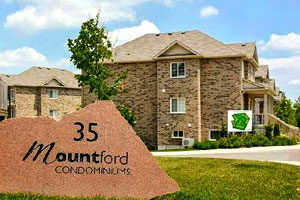 Located close to shopping, Riverside park and walking/cycling trails. 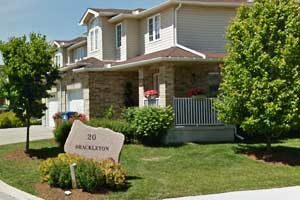 A collection of townhomes for rent in North Guelph. 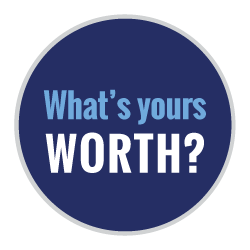 Located within easy access to shopping and conservation areas. 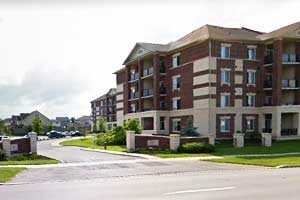 This 9 storey condominium building is located on the edge of Riverside Park in North Guelph. Close access to shopping and recreation. 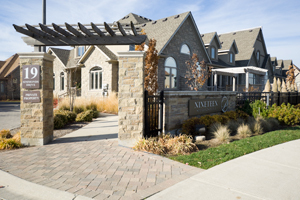 A private enclave of condominium townhouses located close to walking trails along the river, shopping and across the street from the Guelph Country Club. 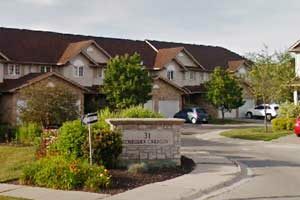 A condominium townhouse complex located close to Riverside Park, shopping and the Guelph Country Club. This enclave of 72 units is comprised of stacked towns, traditional freehold towns and freehold live/work towns with a central communal park. 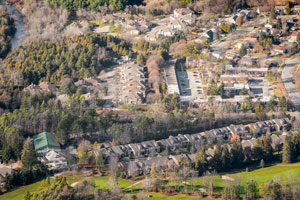 This development consists of 30 condominium townhouses at Victoria Road N. & Eastview Drive. 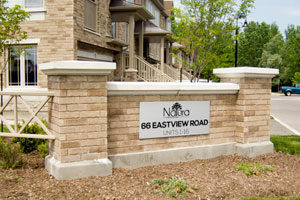 Condominium townhomes located close to Peter Misersky Park in east Guelph. 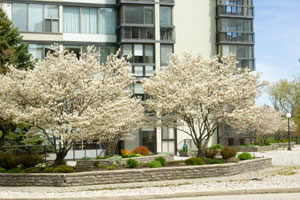 This mid-rise 5 storey condominium community has a total of 52 units located close to downtown and parks. This development is in the construction phase. 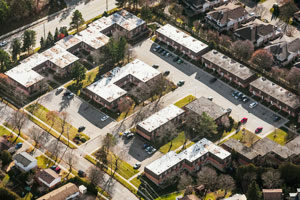 A complex consisting of 91 townhouse units located close to Victoria Road Recreation Centre. Each unit has its own driveway. 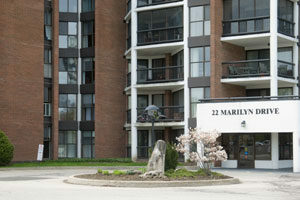 Mid-rise (4 storey) condominium building close to parks and trails. 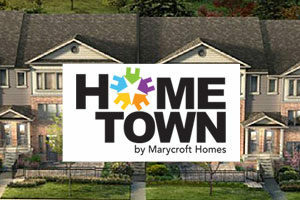 Townhouse complex located close to parks and amenities. Mid-rise condominium building. Close to schools, parks and Guelph Lake. Condominium townhouse complex. Close to Pollinators Park & Grange Road Park.